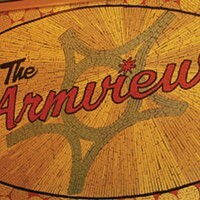 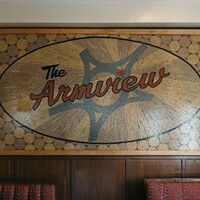 They call the Armview a retro-style diner, but we see it a little differently than we would, say, a '50s-style diner with just burgers and shakes. 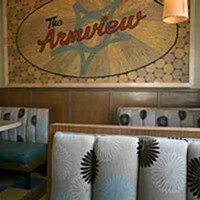 No offense to other stellar retro eateries, but one look at the Armview menu and you'll twig to the differences---avacado wraps, garlic mayo, horiatiki, scallop noodle salad and blue or gouda cheese for your burger. 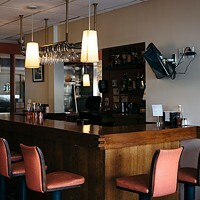 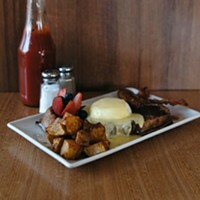 This isn't your grandaddy's diner, yo.